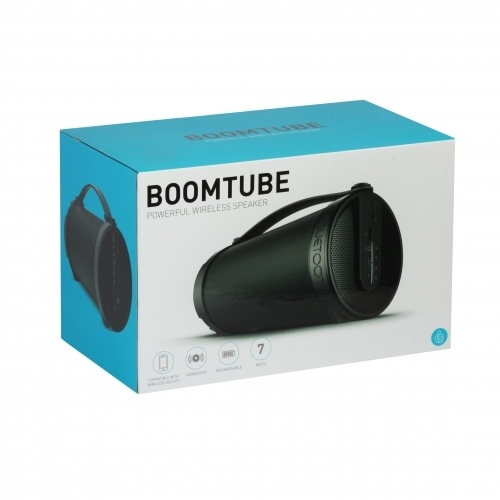 The Boomtube is a premium entertainment speaker which is great for indoor and outdoor use! 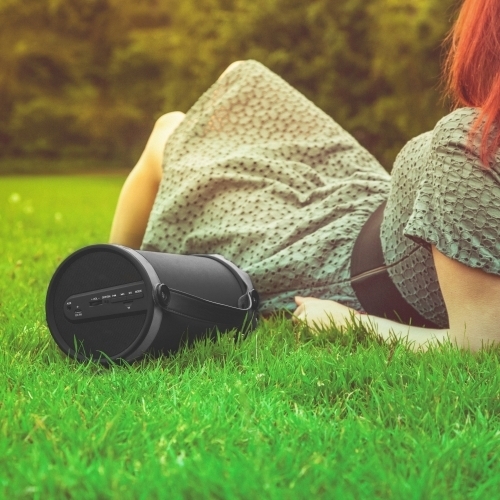 Boasting 7W of powerful sound, this speaker enables you to wirelessly stream your favourite tracks, listen to FM radio and insert a TF card. 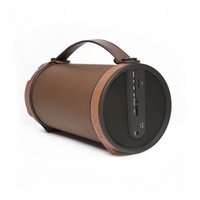 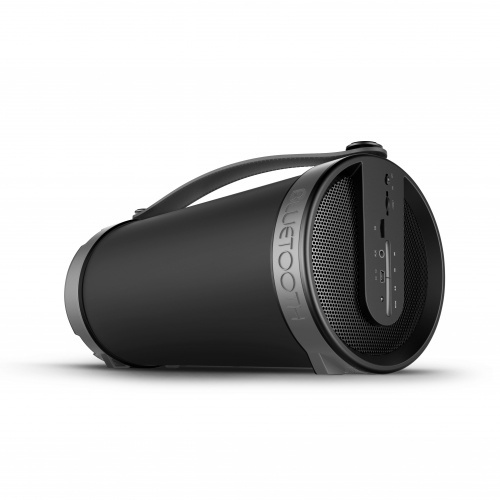 Unique and stylish in its design, the carry handle allows you to have a booming bass at home and on the go!